Wait, What Did You Said? Why is your foot more special than your other body parts? Because they have their own soul. 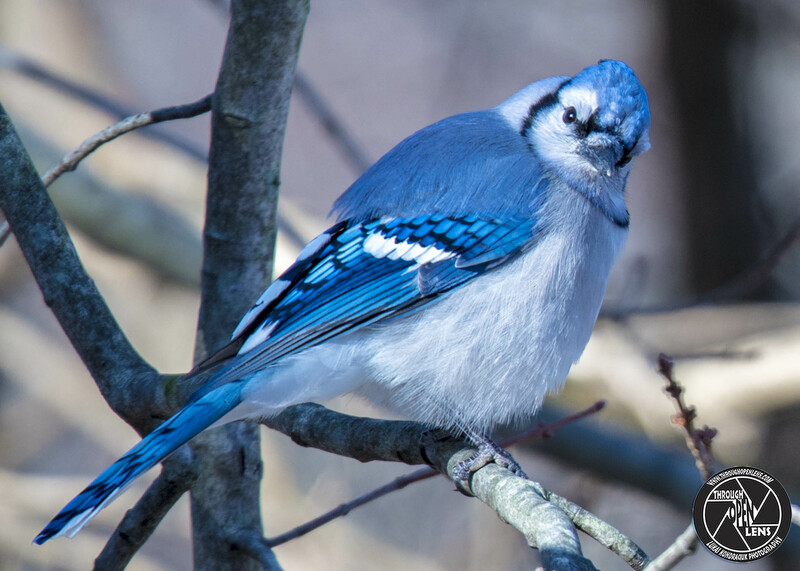 This entry was posted in art, Gallery, Photography, Wildlife and tagged amazing, animals, art, BIRD, Blue, blue bird, Blue Jay, bluetiful, bobby joke, branch, Chara azul, chilling, CORVIDAE, Cyanocitta cristata, d810, eye shadow joke, fact, fall, foot joke, fun, Gallery, Geai bleu, hamburg, hamburg nj, Interesting Fact, Jays, joke, life, model, Nature, new jersey, Nikon, NJ, nj photography, nj wild, nj wildlife, PASSERIFORMES, pet shop joke, Photo, Photography, portrait, Resident, Resident or short-distance migrant, school joke, short-distance migrant, Tamron, travel, tree, United States, Wait, Wait What Did You Said, What Did You Said, Wild, wildbird, Wildlife. Bookmark the permalink. I’m Feeling A Bit Puffy Today! Why did the girl bring lipstick and eye shadow to school? She had a make-up exam! 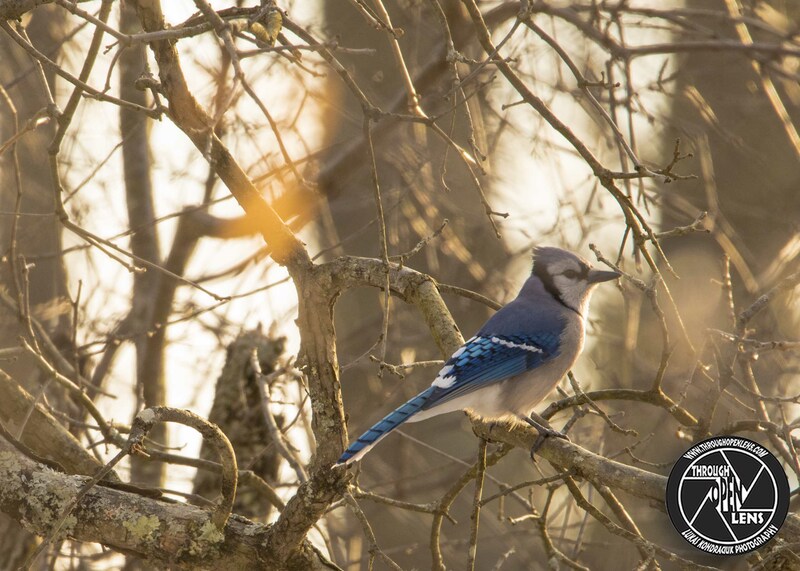 This entry was posted in art, Gallery, Photography, Wildlife and tagged animals, art, BIRD, Blue, blue bird, Blue Jay, bluetiful, bobby joke, branch, Chara azul, chilling, CORVIDAE, Cyanocitta cristata, d810, eye shadow joke, fact, fall, fun, Gallery, Geai bleu, girl joke, hamburg, hamburg nj, I'm Feeling A Bit Puffy Today, Interesting Fact, Jays, joke, life, lipstick and eye shadow joke, lipstick joke, model, Nature, new jersey, Nikon, NJ, nj photography, nj wild, nj wildlife, PASSERIFORMES, pet shop joke, Photo, Photography, portrait, Resident, school joke, short-distance migrant, Tamron, travel, tree, United States, Wild, wildbird, Wildlife. Bookmark the permalink. Let It Snow! Let It Snow! The Cold Never Bothered Me Anyway! Bobby went in to a pet shop. 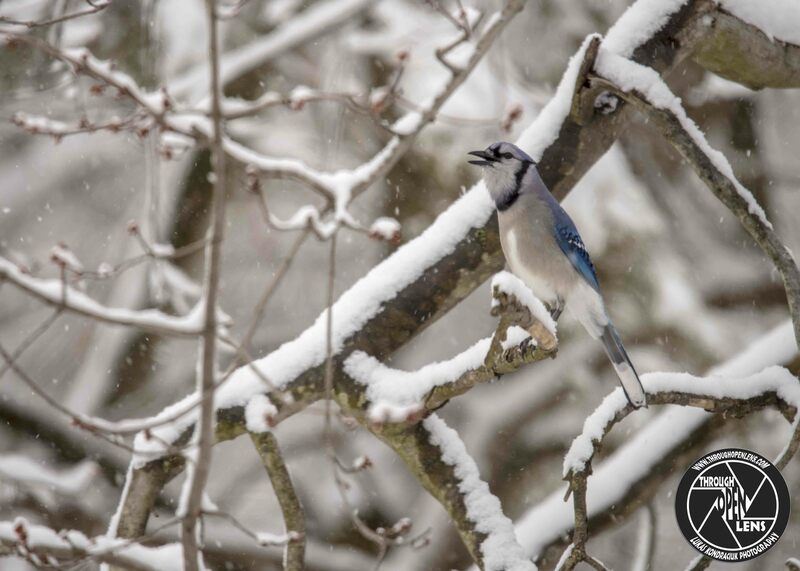 This entry was posted in art, Gallery, Photography, Wildlife and tagged amazing, animals, art, BIRD, Blue, blue bird, Blue Jay, blue jay snow, bluetiful, bobby joke, branch, Chara azul, chilling, CORVIDAE, Cyanocitta cristata, d810, f/6.3, fact, fall, fish joke, fun, Geai bleu, Goldfish joke, hamburg, hamburg nj, Interesting Fact, Jays, joke, Let it snow let it snow the cold never bothered me anyway, let it snow the cold never bothered me anyway, life, model, Nature, new jersey, Nikon, NJ, nj photography, nj wild, nj wildlife, PASSERIFORMES, pet shop joke, pet store joke, Photo, Photography, portrait, Resident, short-distance migrant, snow, snowing, sun, Tamron, travel, tree, United States, Wild, wildbird, Wildlife, winter. Bookmark the permalink. Don’t Confuse Me With Twitter! What do you get when you cross and smurf and a cow? 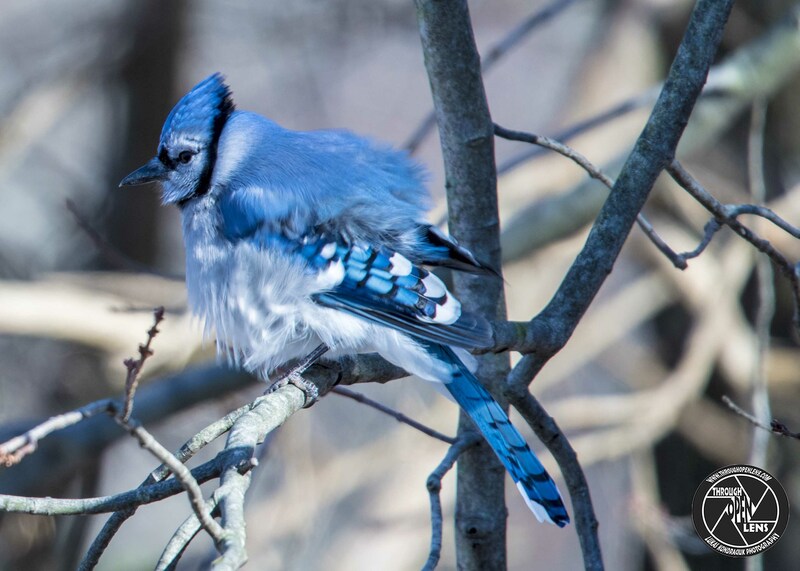 This entry was posted in Gallery and tagged amazing, animals, BIRD, Blue, blue bird, Blue Jay, bluetiful, branch, Chara azul, chilling, CORVIDAE, Cyanocitta cristata, d810, Don't confuse me with twitter, fact, fall, fun, Geai bleu, hamburg, hamburg nj, Interesting Fact, joke, life, model, Nature, new jersey, Nikon, NJ, nj photography, nj wild, nj wildlife, Photo, Photography, portrait, Resident, short-distance migrant, sun, Tamron, travel, tree, United States, Wild, wildbird, Wildlife. Bookmark the permalink. Where do cows go for entertainment? 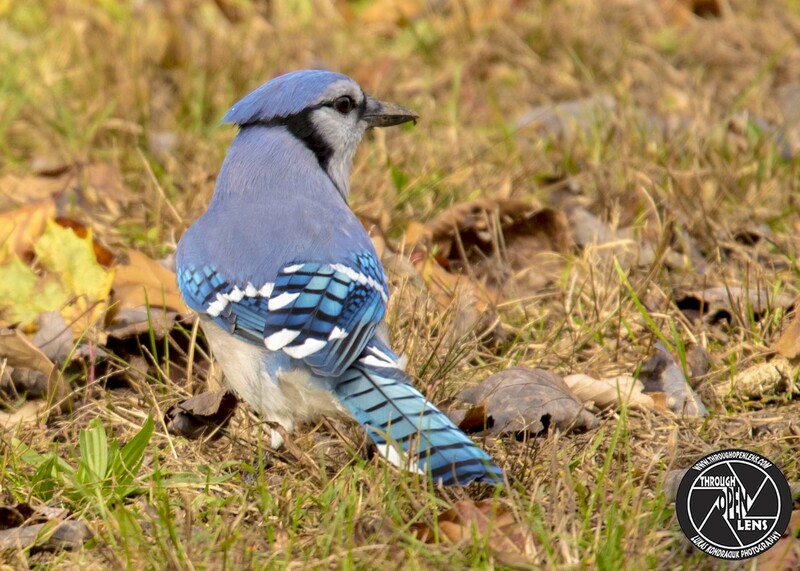 This entry was posted in Gallery and tagged amazing, animals, BIRD, Blue, blue bird, Blue Jay, blue jay in grass, bluetiful, Chara azul, chilling, CORVIDAE, cows joke, Cyanocitta cristata, d810, entertainment joke, fact, fall, fun, Geai bleu, grass, ground, Interesting Fact, joke, life, model, Nature, new jersey, Nikon, NJ, nj photography, nj wild, nj wildlife, Photo, Photography, portrait, Resident, short-distance migrant, Tamron, travel, United States, Wild, wildbird, Wildlife, Wyckoff, wyckoff nj. Bookmark the permalink.